Ad Idem Consulting is a privately-owned, independent recruitment consultancy delivering permanent, interim and contract positions for Finance, Risk & Operations, HR as well as Project Management and Senior Administrative professionals to businesses of all sizes and complexities of mandate. We recruit graduates and part-qualified professionals from entry level right the way through to senior managers and board level positions. Altum Consulting have over 35 years’ International search experience across interim & permanent assignments. As an innovative mid to senior search and interim management organisation, we focus on partnering with executive leadership teams to provide finance and business transformation specialists. Anne Jagger Recruitment – We provide temporary and permanent recruitment in London. We specialise in customer care, admin, PA, reception and accounts vacancies. Australasian Recruitment Company aims to be the FIRST stop for all Australasian candidates when they land in the capital. Our core speciality is PA and Office Support roles, however with a growing client base of over 150 clients we also recruit Customer Service and Sales roles on a regular basis as well as HR/Recruitment, Finance, Operations and Marketing roles paying up to £35,000. Give us a call to hear a familiar accent on 020 7625 3300 OR send your CV to kiwi@australasian.co.uk. One of our company values is ‘It’s not about us, it’s about you’ so if for whatever reason we cannot help with your job search we will refer you to someone who can and give you honest and consultative advice along the way. Crowley Cox specialises in the placement of Qualified, Part-Qualified and Non-Qualified roles, within commercial finance teams. They provide temporary, contract, interim and permanent professionals on weekly or monthly payrolls. Check out their website for current positions at www.crowleycox.co.uk or contact us – sean@crowleycox.co.uk or call us on 020 8246 4877. Gel Appointments, placing you for Office Support, Sales, Human Resources, Customer Service, Finance, Insurance, Marketing and Charity roles! Global Career HQ – Helping Aussies, Kiwis and Canadians to get Accounting, Finance, Banking, HR, Marketing, Legal, IT, Engineering professionals jobs in the UK. They have relationships with many of the leading agencies in London and can help you to get your CV to the top of the list. Marks Sattin –Founded in 1988 Marks Sattin is the UKs largest dedicated Accountancy recruiter, working across six UK and Ireland locations including London &; Dublin, in both Temporary and Permanent roles. 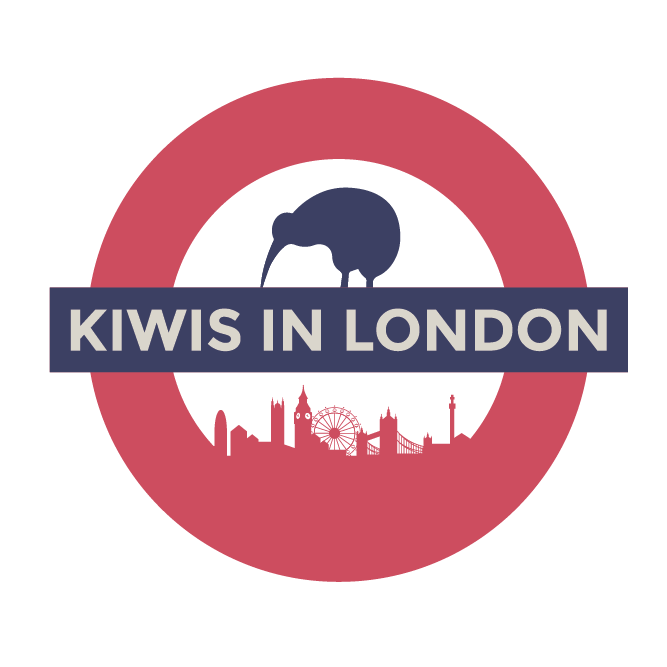 We have been placing kiwis for the past 20 years into commerce and industry, financial services and professional services roles. These can vary from FTSE 100 banking, construction and infrastructure companies to SME Technology companies and small Private equity firms. Please see our website www.markssattin.com for more information or email Subhaan Subhaan.Malik@markssattin.com or phone +44 207 747 9708 for a chat. Michael Page – The Global Opportunities team at Michael Page assist candidates who are relocating, or who have just arrived with finding work. Michael Page specialises in a range of disciplines: Finance & Accounting, Banking & Financial Services, Consultancy, Strategy & Change, Marketing, Sales, Digital, HR, Business Support and Secretarial, Legal, Procurement & Supply Chain, and more! Get in touch for job search assistance, CV/market advice, or queries about moving to London! Phone: +44 207 269 2448. Morgan McKinley specialises in roles for qualified accountants in financial services and commerce & industry. In London, they recruit for pretty much any role in financial services as well as roles for qualified accountants in industry -tax, management accountant as well as secretarial, admin roles. Sauce Recruitment was founded in 2007. Since its inception, Sauce Recruitment has been representing the very best clients and candidates across Media, Entertainment, Sports and Lifestyle brands. Sauce is not a typical recruitment agency; we’re very proud to be different! We offer a relaxed approach that sets us apart from our peers. We’re a true boutique agency, yet we have the resources, skill, and experience to make a real difference. Sauce places skilled and ambitious people within companies that are at the forefront of their industry. Sauce is able to partner with you to secure the best talent for your business from Entry Level right up to C-Suite Senior Management roles. Sauce is a nimble unit of honest, friendly and genuine recruiters, there are no egos to please or timewasters to curb. Quite simply, we love what we do, placing the best people in the best places. Sauce’s team always gets the job done we supply staff to on a daily basis, in temporary, contract and permanent positions. Please contact us at 0203 567 1480! Sheridan Maine is a leading independent financial and accountancy recruitment consultancy. Operating regionally across all sectors in the UK we support clients ranging from SME’s through to major blue chip organisations. The fundamental principles on which our business operates are integrity, professionalism and honesty. We believe in going that extra mile to deliver an outstanding service and take pride in the deep rooted relationships we have established with our clients. Strictly Recruitment place permanent, contractual and temporary staff for a full range of business support roles. Our vacancy list is wide ranging, consisting of entry level vacancies through to managerial, executive and director level. Typical roles include Office Management, EA, PA, Secretarial, Human Resources, Reception and Facilities. We work in a number of sectors including Professional Services – (Legal, Accountancy, Property) Management Consultancy, Banking , Creative Industry, Media & Advertising. If you are looking for a finance role, either part-qualified or qualified or are a business change and transformation specialist and looking for work in London we are really keen to talk to you! We specialise in the Retail & Consumer, Media & Technology, Business Services and Property & Construction sectors, on an interim and perm basis ranging from entry level finance and part-qualified, newly qualified accountants through to senior finance executives.